A progressive neurological condition, which can affect talking, walking, swallowing, writing etc. Characterised by slowness in the initiation and performance of movement, and sometimes tremor, usually at rest. The library at The Brain Charity has a range of resources on Parkinson's and on a wide range of disability-related issues. 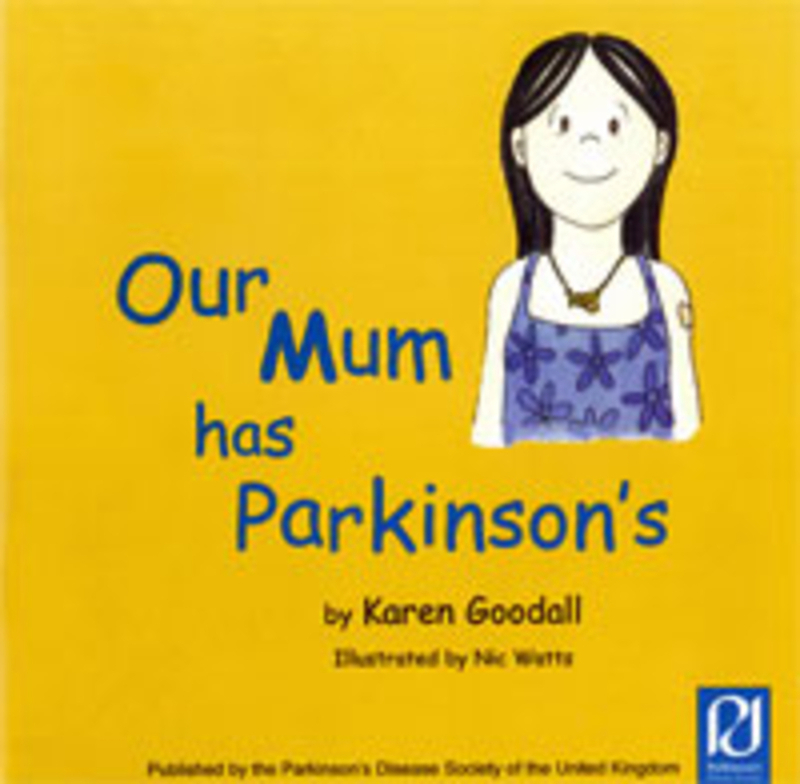 Visit our library to read Our Mum has Parkinson's by Karen Goodall, who was diagnosed with Parkinson's at the age of 32. Or have a look in your local library for this book.